Escape today to Endeavour Lodge and discover our world of peace and tranquility. Endeavour Lodge is your choice for luxurious self catering serviced apartments on Norfolk Island with ocean views from all apartments. 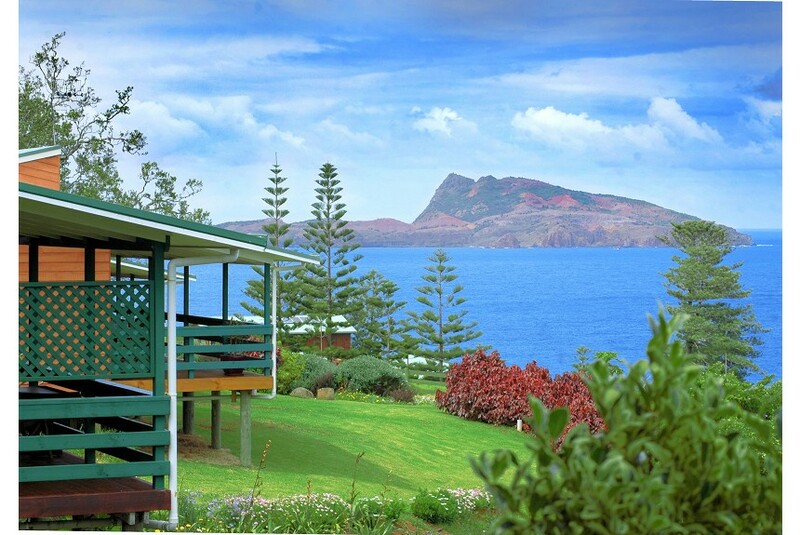 From your private, spacious verandah sit back, relax and enjoy the spectacular sunsets and watch an amazingly wide variety of birdlife nesting in the giant Norfolk Island Pines. We are just a pleasant 5 minute drive from the Burnt Pine shopping centre, the World Heritage listed Kingston & Arthur's Vale Historical Area, golf course and beach.. Featuring native Norfolk pine timber furnishings throughout.